The Sitta Harness from Petzl is a high end climbing and mountaineering harness, offering maximum compactness, light weight and comfort. The Wireframe Technology construction of the Sitta harness uses Spectra strands in the waistbelt and leg loops to ensure optimal load distribution and excellent comfort. 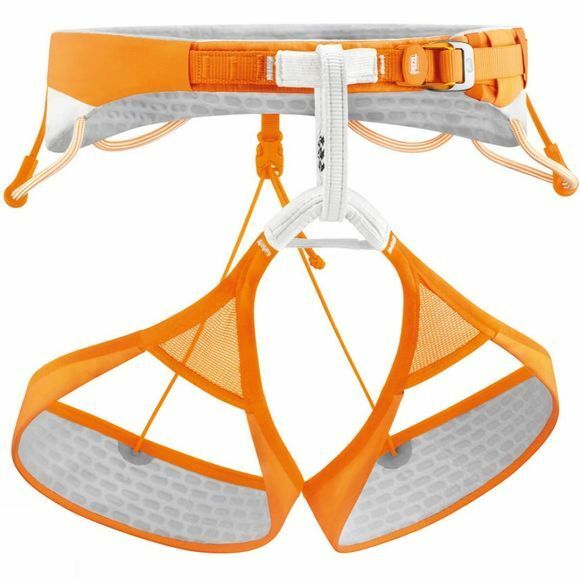 This highly technical harness gives the climber total freedom of movement.